ASI is always working to enhance our managed facilities to better meet the needs of students and the Cal Poly community. Learn more about our current projects and upgrades to our student spaces. Projects are funded by financial reserves and do not impact student fees. Purpose of project: Update current spaces to provide more comfortable and vibrant outdoor space for students to lounge, study, and dine. Amenities: Improved lighting, heating for year-round usage, fireplace, outdoor TVs, additional seating areas and furniture. Facility closed during project: Yes. 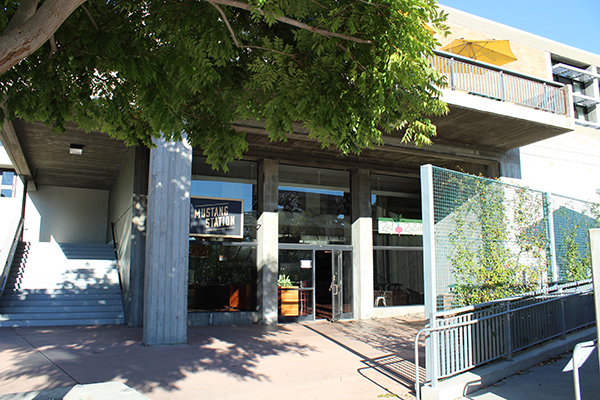 Mustang Station will be closed over summer due to annual summer quarter closure. Purpose of project: Pool renovations and replastering must be performed every 10 to 20 years to maintain a safe swimming environment. Amenities: Replaster, retiling, and ADA ramp and deck improvements. Alternative spaces: The Recreation Center Leisure Pool will have extended hours and dedicated lap lanes to accommodate swimmers. The Anderson Aquatic Center pool behind Mott Gym will be open for member use during available hours. Pool hours will be available during spring 2019. 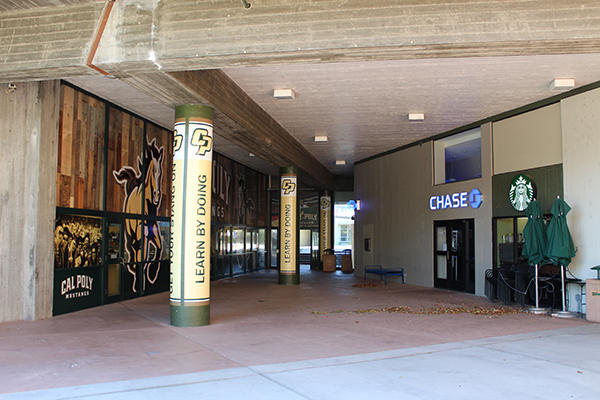 Contact Membership Services at 805-756-1366, cpreccenter-memberships@calpoly.edu, or visit Membership for details. Purpose of project: As the main auditorium used on campus, Chumash Auditorium sees hundreds of reservations every year from some of the university’s largest events to club meetings. 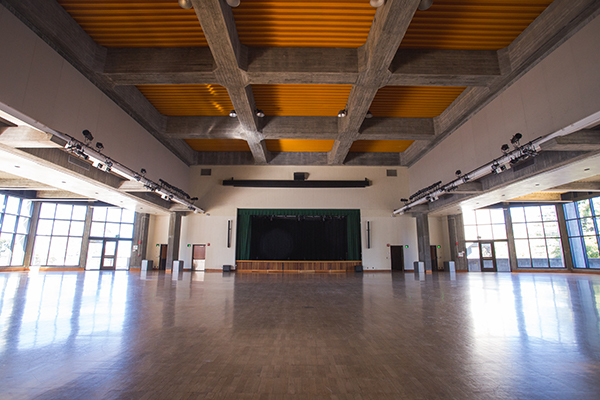 The auditorium has not undergone a large-scale renovation since the building opened in 1971. ASI hopes to enhance the many functions of the space while also capitalizing on advances in lighting, sound, staging, and more. Amenities: Improved lighting and sound capabilities, improvements to stage and structure (amenities to expand as project planning progresses during winter and spring 2019). 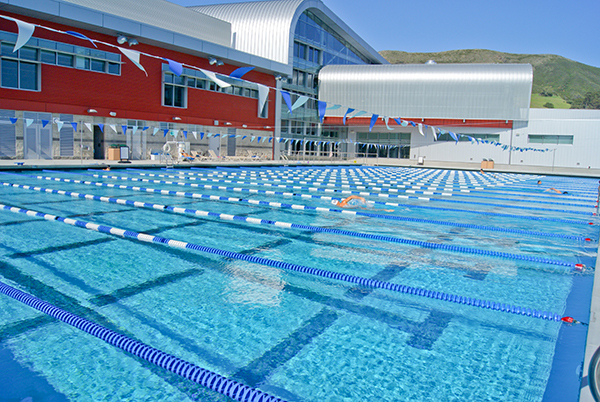 Alternative spaces: Cal Poly Recreation Center Multi-Activity Center (MAC), Cal Poly Performing Arts Center, Advanced Technologies Lab (ATL), and Robert A. Mott Athletics Center. Clubs can submit E-Plans to the ASI E-Plan website starting May 1 at midnight. Departments should contact their scheduling entities for more information. Reservation rates vary by event type and venue.